Irvine California has a high incidence of DUI related accidents that involve injuries to other drivers. Those who are injured in these accidents have the right to hold those who drive under the influence accountable for their actions, and the injuries they cause. Injuries in these cases can be quite severe, and in some cases fatal resulting in the wrongful death of those who were unfortunate enough to come into contact with a DUI driver. Irvine is an affluent Orange County community located in the center of Orange County California. Alcohol is not the only substance that can cause a driver to be considered “under the influence.” Recreational drugs and prescription narcotics will impair one’s ability to safely drive, and can lead to accidents resulting in injury. It is not uncommon for accidents sustained from an accident with a DUI driver to result in permanent injuries. These types of cases will often require a “Life Care Plan” to ensure that you have the resources, medical treatment and therapy, as well as modifications made to your home and vehicles to accommodate the changes resulting from paralysis or other personal injury. Unfortunately in Irvine and across Orange County, drivers who cause injury accidents while under the influence of alcohol or another substance often flee the scene. In many cases they are later identified and charged by law enforcement, but what happens when the DUI driver is never found? 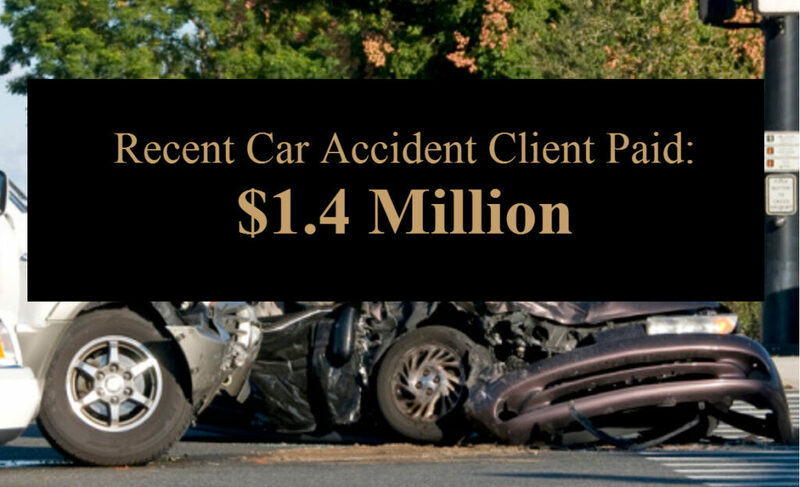 Hit and run injury cases require an attorney with extensive experience and expertise. It is possible to recover for your medical bills, lost wages, and the painful experiences you have been forced to endure by filing a claim under your own automobile insurance under the UM/UIM component of your coverage. My name is Rivers J. Morrell, III and I have been an injury attorney based in Irvine and serving Orange County for more than 35 years. I can tell you from vast experience that many of my clients are surprised by the response from their own insurance company when they contact them after being injured in a hit and run accident. They no longer feel like they are “in good hands” or that their insurance agent is “on their side.” It takes a strong track record of success to stand up to the insurance companies and hold them accountable for the policy upon which you have made payments, often for years without a claim. If you have been injured due to the negligence of a driver under the influence in a DUI accident, I invite you to contact my office or call for a free consultation at (949) 305-1400. I work on a contingency fee basis, and will apply all of my experience and expertise to accomplish the best possible outcome in your case. My Irvine, California office is located at located at 1920 Main Street Suite 1000, right off the 405 at MacArthur Blvd and Main Street, near the John Wayne airport.